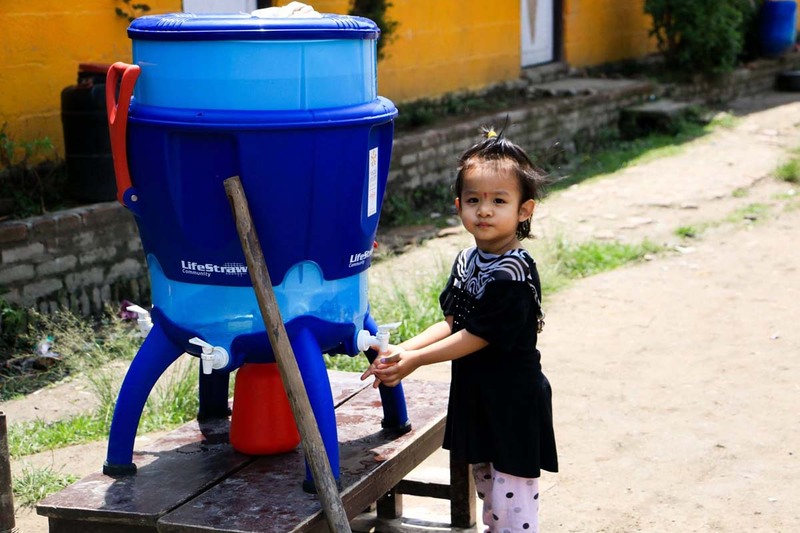 Immediately after the earthquakes, NYF mobilized its team and got to work. 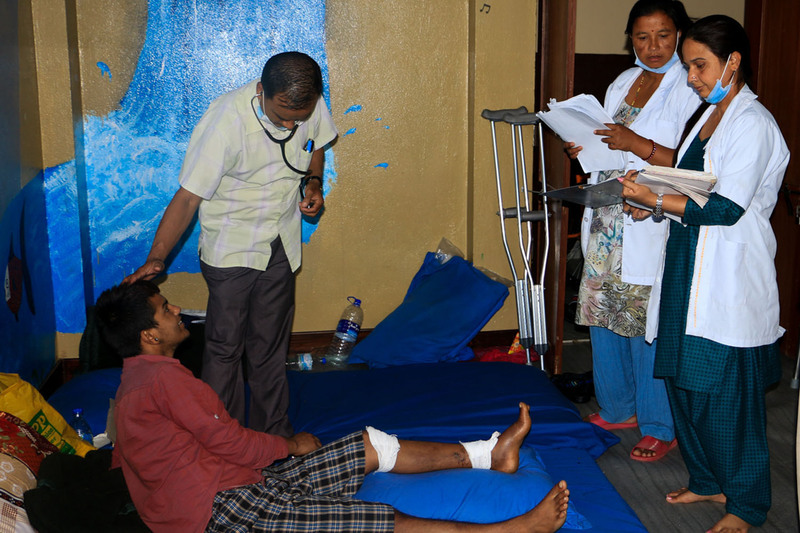 NYF converted its Nutritional Rehabilitation Home in Kathmandu into a temporary recovery center. 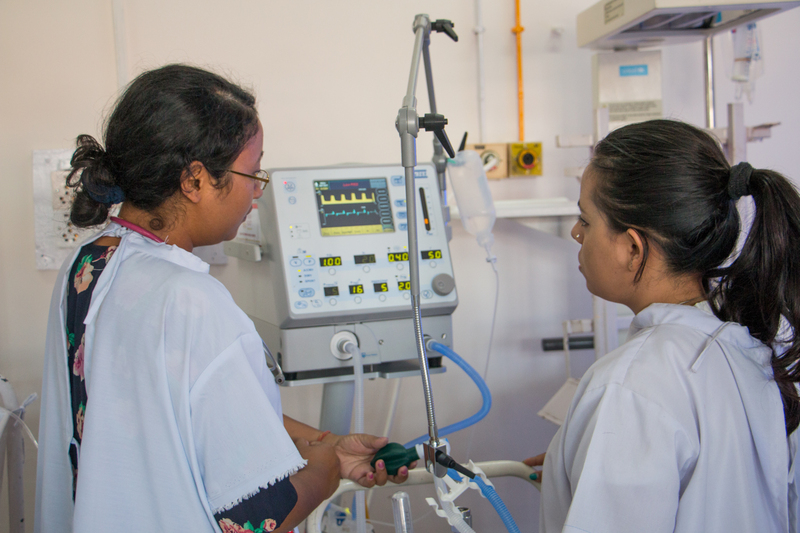 There, patients discharged from area hospitals were cared for until they were strong enough to return home – if they had a home to return to. 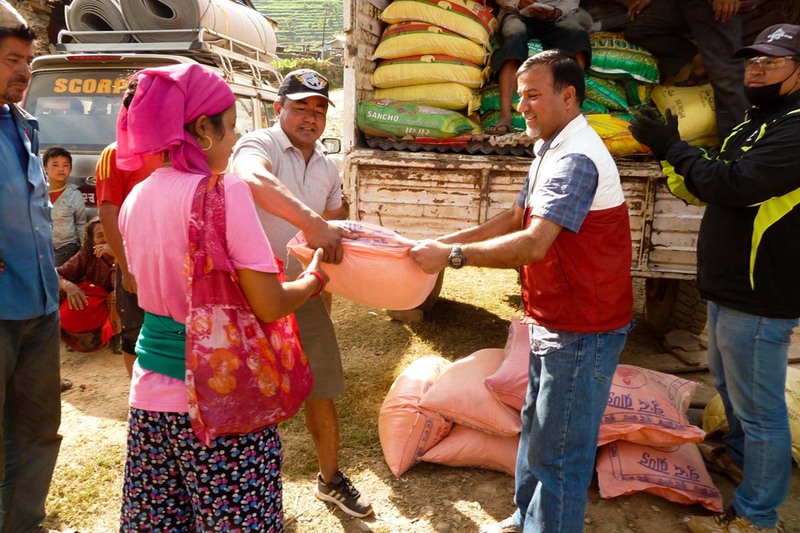 Staff delivered emergency supplies of food, clothes, sanitary materials, tarps, community tents, mosquito nets and water filters. 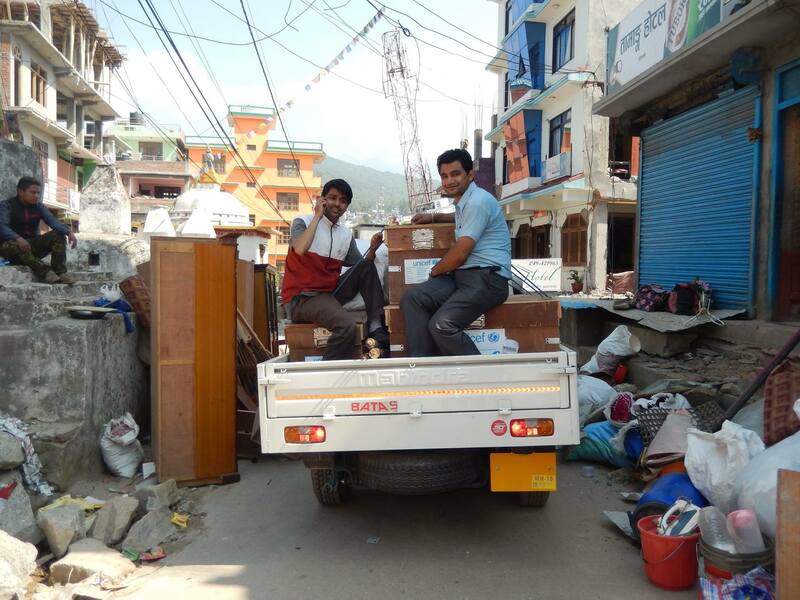 NYF also purchased critical medical supplies and equipment for local hospitals to treat the injured. 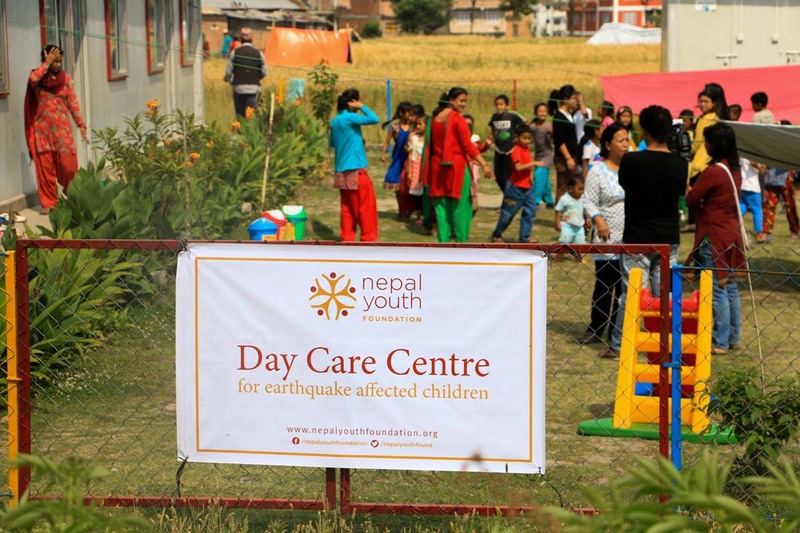 Staff opened 17 Day Care and Learning Centers to care for 1,200 children and give their parents time to recover and begin to rebuild from the earthquakes. The centers closed once schools reopened.